The Iraqi government has reportedly removed the Fayida customs post between Mosul and Duhok province on Tuesday, following a parliamentary vote that deemed the customs points illegal and ordered their removal. 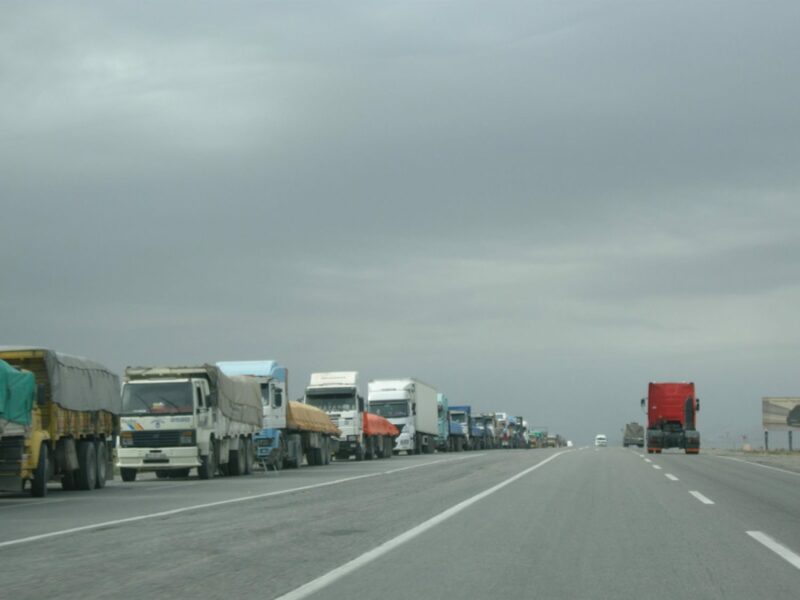 According to Rudaw, the checkpoint, along with two others established by former Iraqi PM Haider al-Abadi between Sulaimani and Kirkuk and Kirkuk and Erbil, were a heavy burden on traders. It adds that the other two customs points are also awaiting removal.